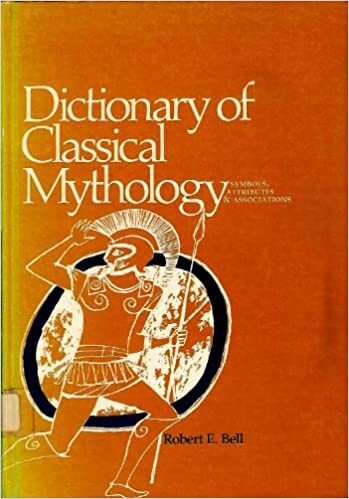 "This established dictionary offers entries on all aspects of the classical world. 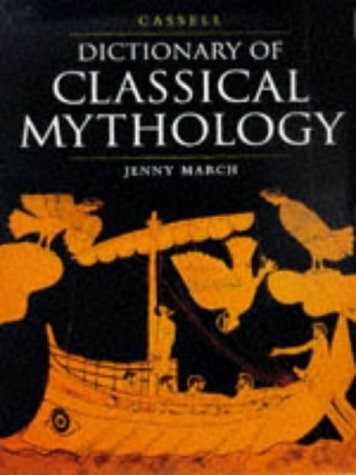 With reception and anthropology as new focus areas and numerous new entries, it is an essential reference work for students, scholars, and teachers of classics and for anyone with an interest in the classical era"
"BRILL'S NEW PAULY is the English edition of the authoritative DER NEUE PAULY, published by Verlag J.B. Metzler since 1996. The encyclopaedic coverage and high academic standard of the work, the interdisciplinary and contemporary approach and clear and accessible presentation have made the NEW PAULY the unrivalled modern reference work for the ancient world." "The Encyclopedia of Greece and the Hellenic Tradition contains 1,000 entries devoted to people, places, periods, events, and themes, examining every aspect of that culture from the Bronze Age to the present day." "Dictionary of Roman Religion contains more than 1,400 entries. Among the topics covered are deities and spirits, festivals, sacrifices, temples, altars, cult objects, burial rites, writers on religion, and historical religious events. Different religions within the Roman world are also discussed."